Hello. 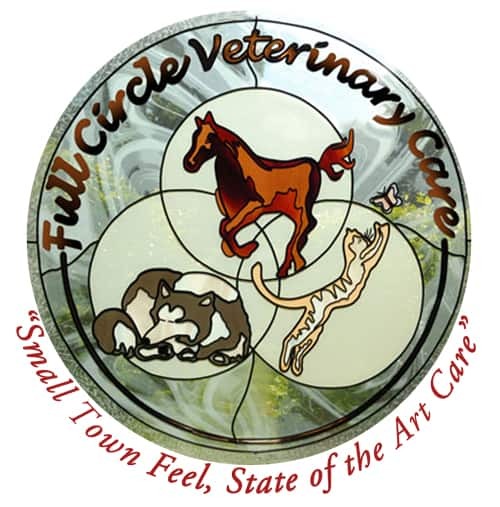 I’m Rachel Mahoney, Office Manager here at Full Circle Vet Care. 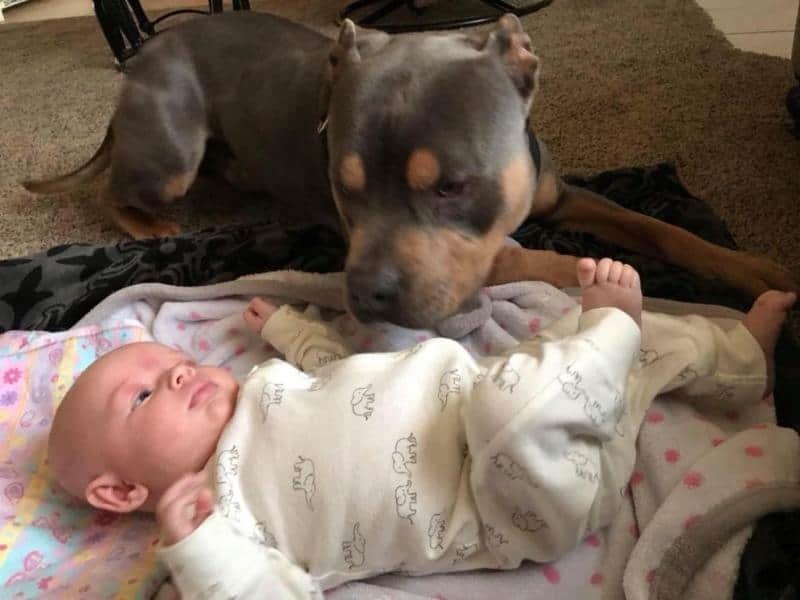 Thank you for caring for your pet and reading our newsletter. We hope you will find valuable information that you can use for your pet and its needs. we are committed to the human/animal bond through client and community education on animal care and health. Our focus is on the prevention of disease as well as the art of healing. We want to support you in all stages of owning a pet from helping you choose a lifelong companion to saying good-bye to a lifelong friend. In this way, together, we will come… Full Circle. 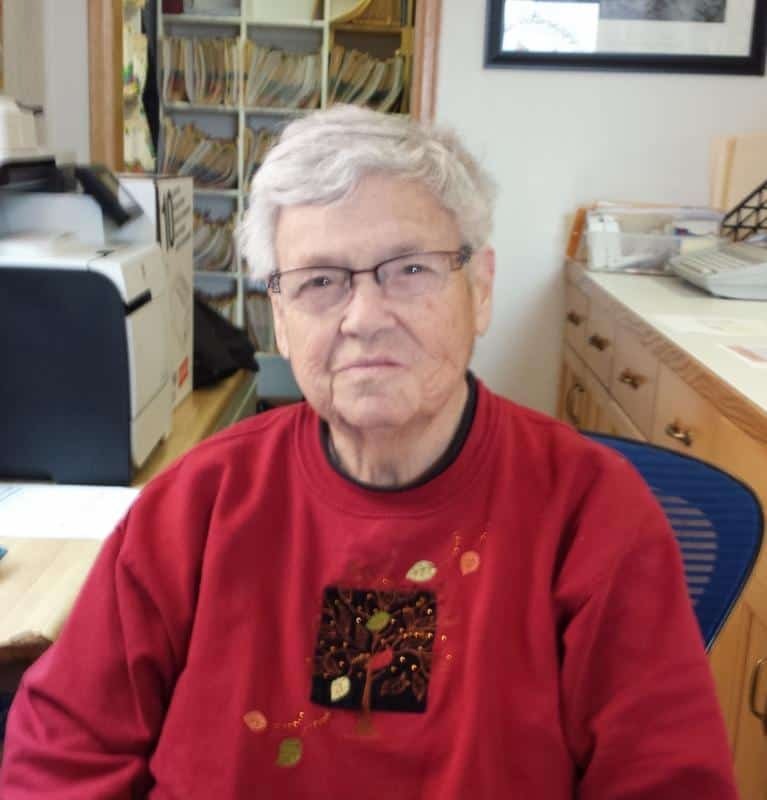 Member Better Business Bureau, Johnstown-Milliken Chamber of Commerce, Johnstown Milliken News, Colorado Veterinary Medical Association (CVMA), American Veterinary Medical Association (AVMA), Weld County Veterinary Medical Association (WCVMA). 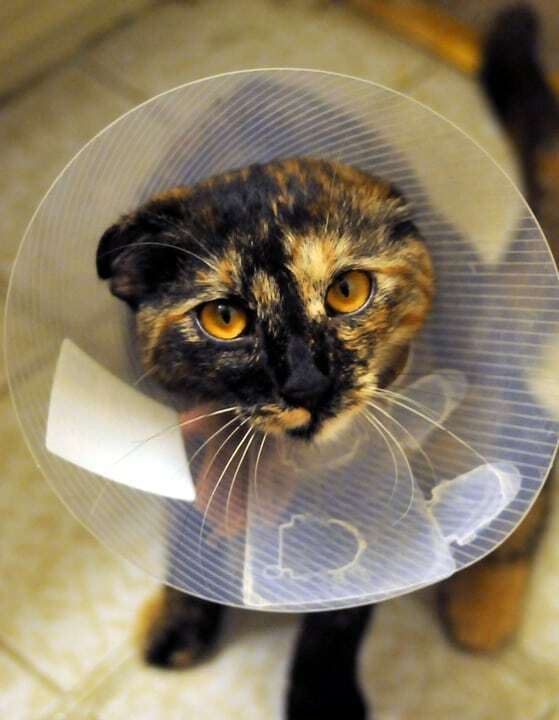 Does Your Cat Get The Care It Needs? For more information on these toxins, see the ASPCA website HERE. For specific plants that are toxic to your dog or cat, the ASPCA website HERE has good information. In addition, click HERE to see common household products that are toxic to pets. 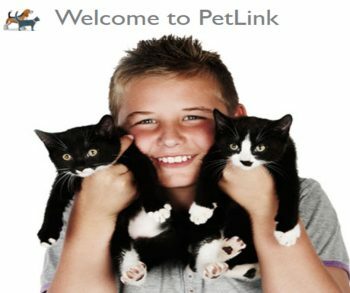 Full Circle Vet Care brings you this great resource for Keeping your pets safe – visit the PetLink Store today! lishes, and cleaners can irritate your pet’s skin and damage their gastrointestinal tract. 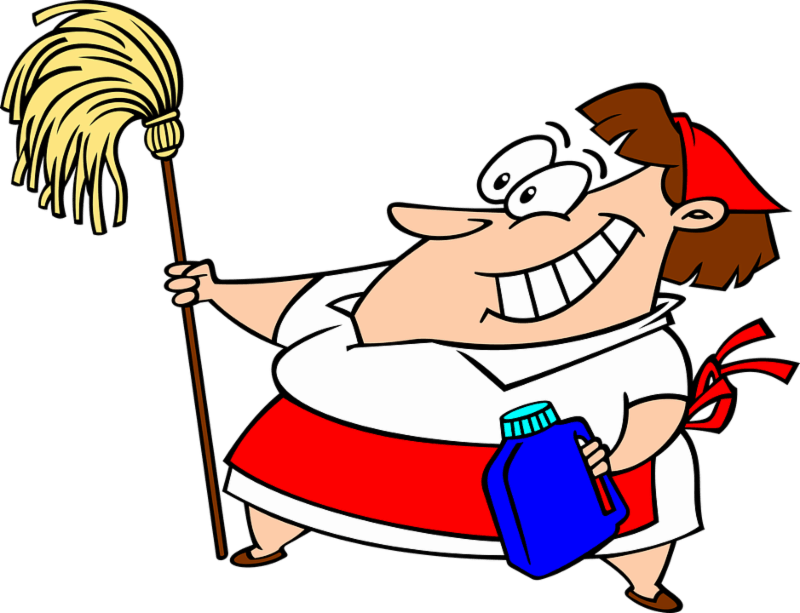 Cleaning supplies, like sponges or pipe cleaners, can be a problem if ingested by a curious pet. Opt for pet-safe cleaning supplies, store unsafe chemicals out of paw’s reach, and keep your pet away from where you’re cleaning. 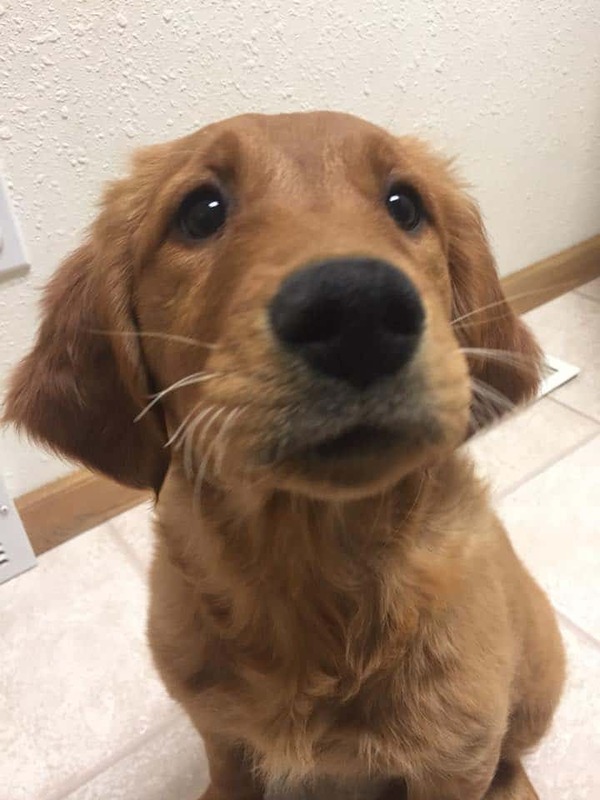 Q: I have a 9-week-old golden retriever puppy, and my breeder says she needs to sleep in a crate in the laundry room, away from my husband and me. She cries all night long! She stops momentarily if we yell, but then carries on. Help! What happens when people do not bring their cat to the veterinarian’s office on a regular basis? When caregivers finally bring their cats into the veterinarian, they may be suffering from dental pain, obesity, kidney disease, and more. All of these may be treatable and often preventable. However, when left undiagnosed, these diseases can be silent killers. 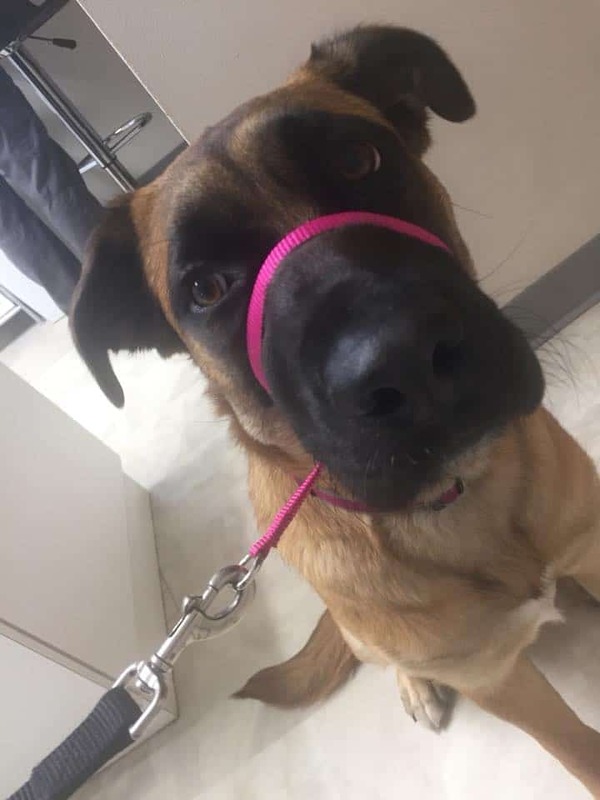 A yearly physical examination at a veterinary clinic (or a house call) is the key to early detection and treatment. 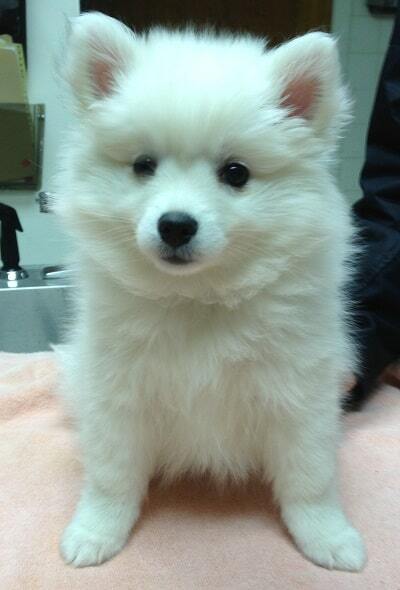 Please give us a call to schedule your pet’s physical exam at 970-587-5140. Have you tried Black Dog Coffee Traders coffee that we carry right here at Full Circle? We have a variety of blends like Lab Blend, Scottish Terrier Blend, or Black Dog Blend. 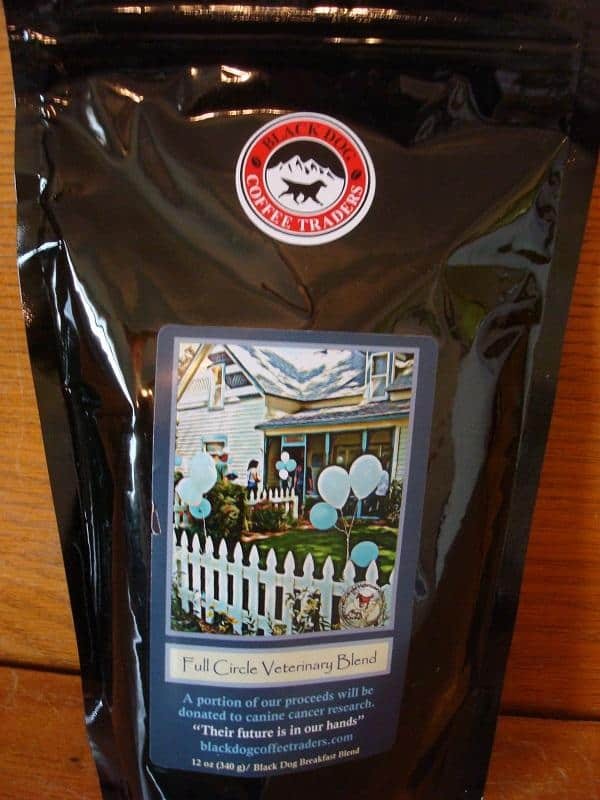 We even have some with our custom label on them – Full Circle Veterinary Blend. Black Dog Coffee Traders is dedicated to selling superbly roasted coffee blends from the best coffee regions in the world and celebrating the canines we share our lives with. 5% of all profits will be donated to the American Kennel Club Canine Health Foundation for cancer research.